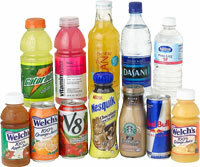 Our sales rep will work with you to provide a comprehensive beverage program that will best fit the needs of your employees. Each place of business has different needs, space requirements and budgets. We have a variety of programs that will fit your needs. 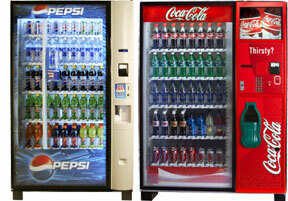 Our state of the art vending equipment is capable of vending a wide variety of products giving your employees many more choices than some of the older style vending machines offered by our competition. Our equipment is new or near new and will be maintained on a regular basis to keep them up and running.